Fortunately for me, today Lollipop is an innovative comfort which is affordable within my budget. Nearing my 50s I do enjoy Lollipop, including breaking the ones in Candy Crush game. But here I am talking about Android Lollipop which comes with innovative advantage that will allow me to play Asphalt Airborne 8 without wearing down my phone battery. 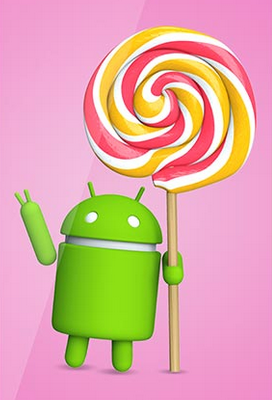 Though named lollipop, the technology comes with a major difference from its sibling KitKat (another candy). Google is a well-established platform with its own credibility, and here we see with Lollipop it moves several steps ahead. You will be amazed to see the difference of Google on mobile platform. It comes with a refined look supported by great back-end tools and protocols that makes your mobile experience quite sweet. The experience is just like sucking on your favorite lollipop candy. Comforting, soothing and joyous. You don’t have to wait for updates anymore either. Android Lollipop is a great customize-able platform which is damn easy to understand and use, especially if you are an android user like me. I can easily transfer all my games and apps without any hassle to my new Moto-E from my old android phone. I can further customize Moto-E to fit my lifestyle needs from simply altering the size of my phone icons and keyboard to the complicated games and practically functional apps on my home screen. My work is unpredictable as I am freelancer. I am always running towards the deadlines. Nothing can be worse than having your laptop with all the training program of the day soaked in the highly unpredictable rains that lash out on Bangalore anytime. From the days of making fun about weather reports, today I keep checking on Google weather to know whether I can take out my two-wheeler for the day or not. I don’t have to worry about the phone anymore since it comes with water-repellent coating and Corning Gorilla Glass protect. People who know me, even know the ugly truth about me that I love to talk. Now with the help of new generation of smart phone, I can use my voice to get things done. Wow! All I have to do is say “OK Google” to ask a question, send a text, set a reminder, and get directions or whatever I need to do for the day. I wish people around me were as smart as these smart phones and listen to me as well. The design of new Moto E is soft on your eyes. The curved design is gives you an easy and comfortable grip on the phone, especially when someone you called for a tiny information doesn’t give that particular information you need but continues talking about everything else. That is the time when you hold your phone tightly and realize the soft curved edge helps. Music is a stress buster and Linkin Park can chase away stress, especially if the music is streaming from excellent front speakers of Moto E.
Somehow, I have slipped down from high-end expensive phones to appreciate the latest budget phones which come with amazing features and cost you quite less. You will not even see the shopping reflecting in your bank balance. Look at the latest New Moto-E. Priced below 7000/- on Flipkart, this amazing smart phone has every feature I would require for my daily personal and professional use. The legendary phones are climbing up the price ladder every now and then, making me lose my interest in them. I cannot convince myself to spend 10 times extra money on a phone when the budget phone gives me all the practical and necessary use of phone. 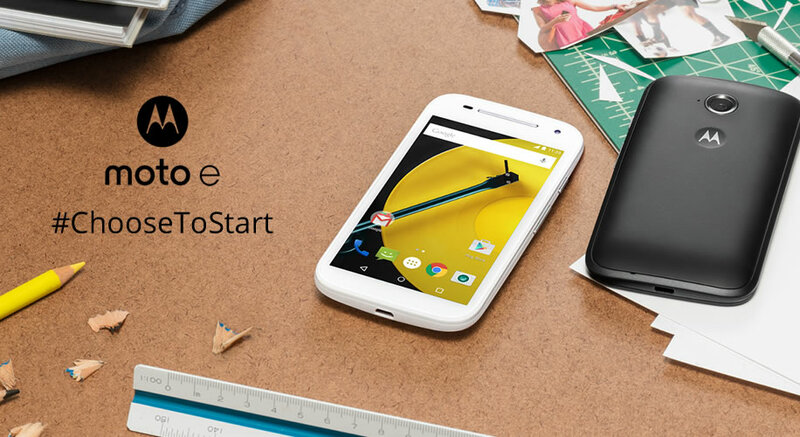 I #ChooseToStart making new smart choices of savings with the new Moto E phone. It is all new sweet and smart experience that comes with using a smart phone which fits in like a glove to both my professional and personal lifestyle. I just imagine if this phone enables us in blogging by just speaking our heart out. Very Interesting Write Up . Keep Posting.